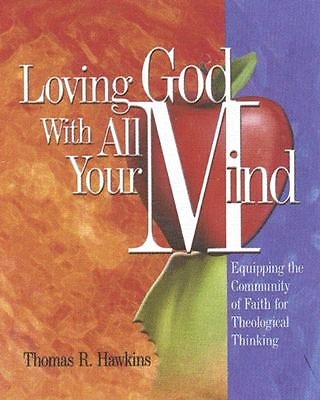 An overview of the role of theological reflection in Christian Formation, Loving God With All Your Mind provides practical help for small group leaders in leading theological reflection on Scripture, tradition, and experience in their groups. Included are exercises and activities to use in developing critical thinking / theological reflection skills. Keeping in Touch With Teaching: Why Think Critically and Creatively About Christian Faith?